Taylor Woodrow has appointed Gary Mayo as Divisional Commercial Director, replacing Les Thorneycroft following his retirement. 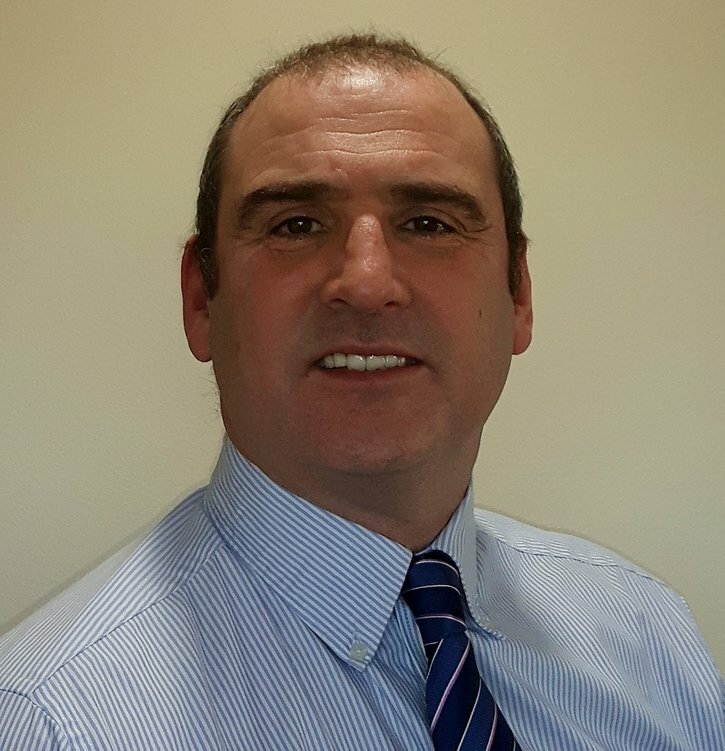 Gary has over 25 years’ experience in the infrastructure sector and joins the company from Costain where he was Sector Commercial Director for Water. This appointment follows other recent changes to the structure of Taylor Woodrow to create a larger internal engineering department to enhance delivery of tenders and projects.